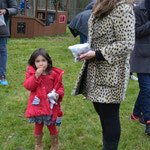 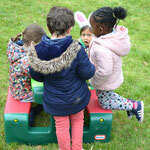 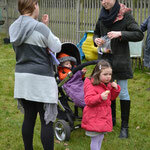 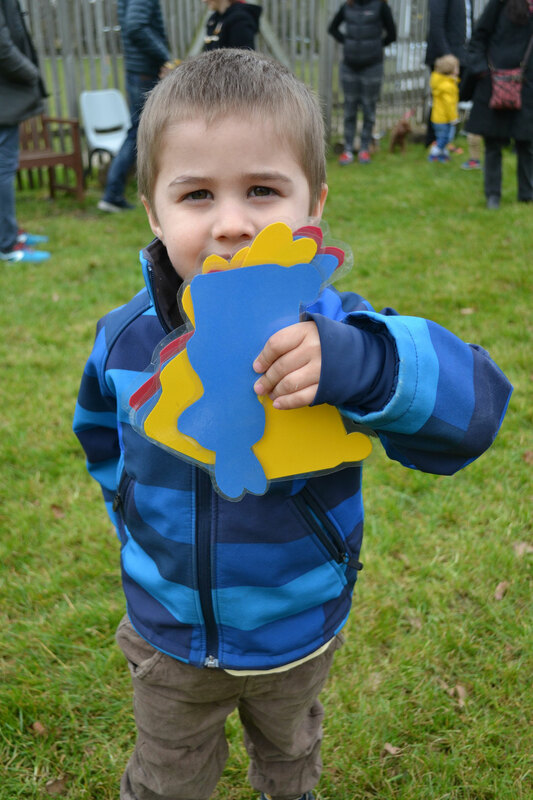 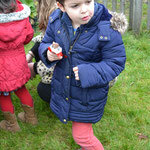 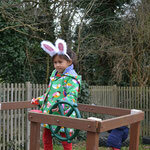 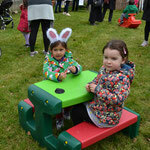 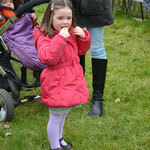 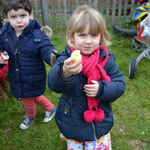 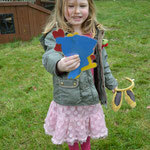 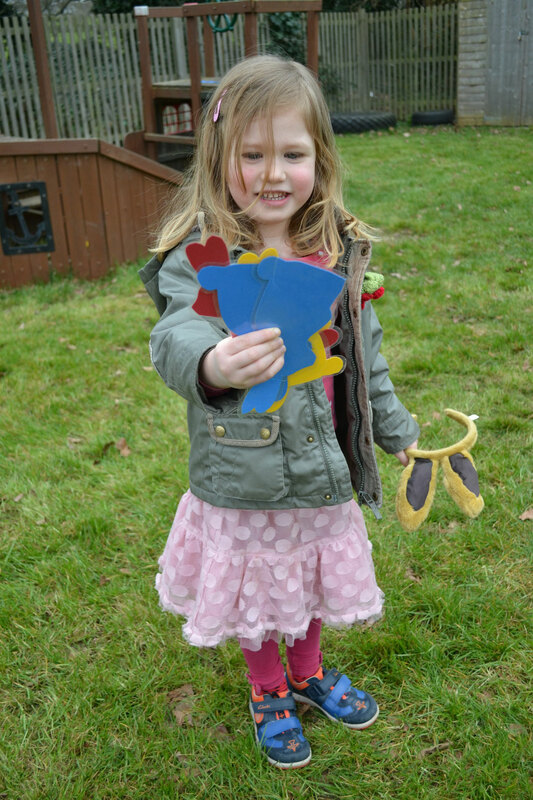 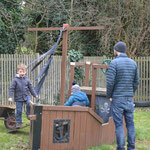 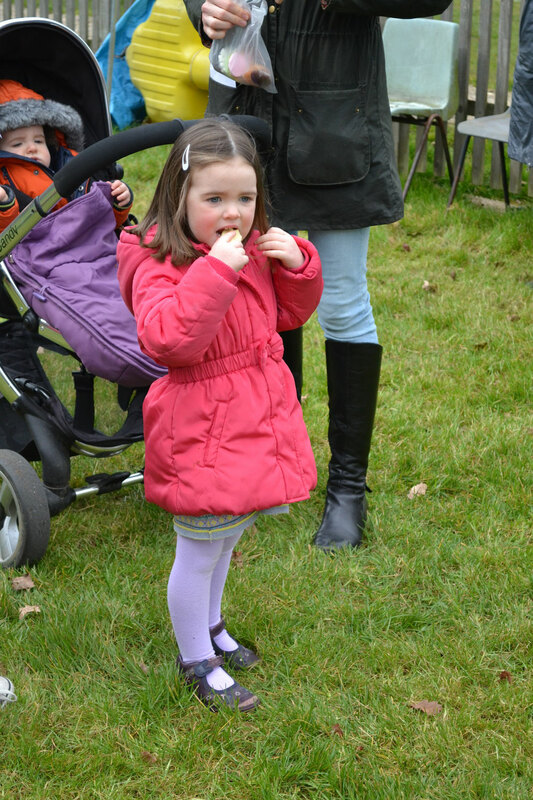 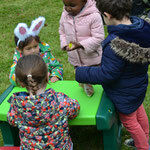 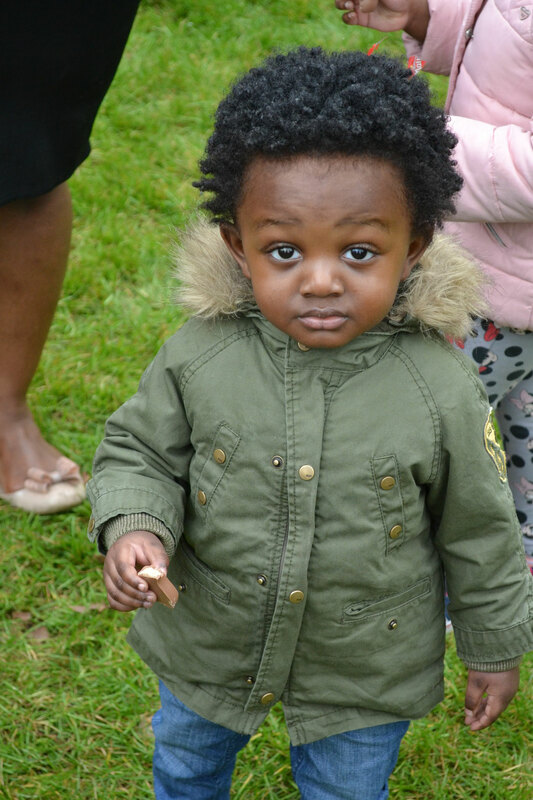 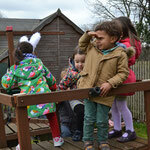 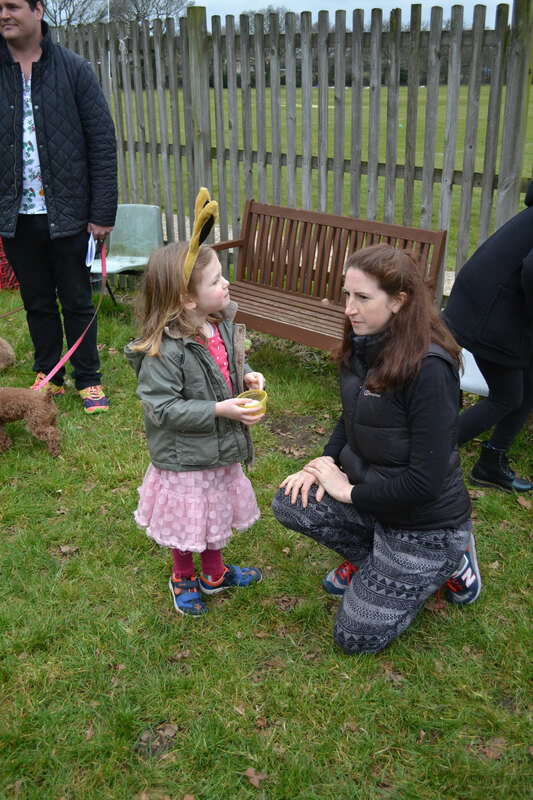 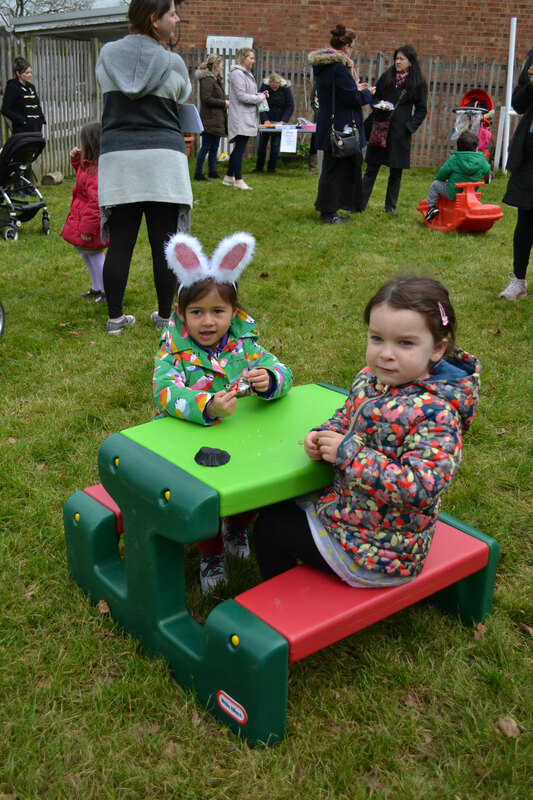 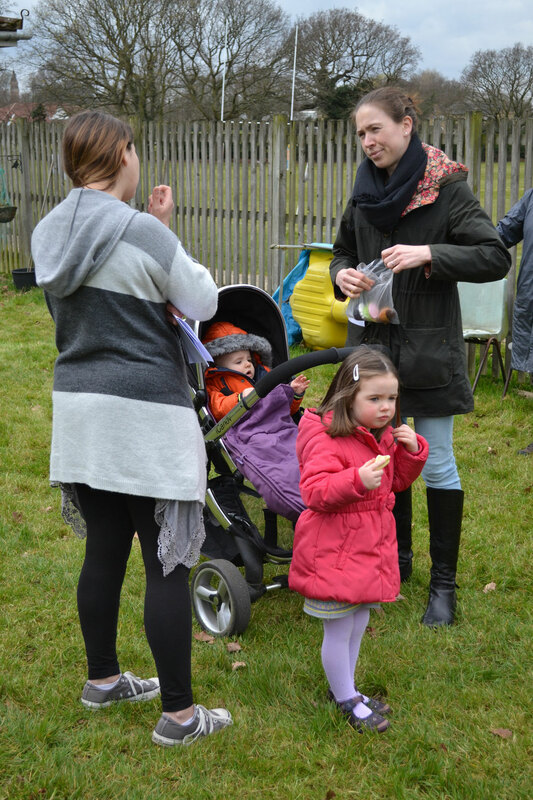 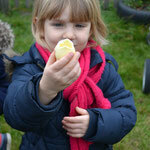 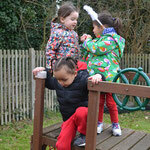 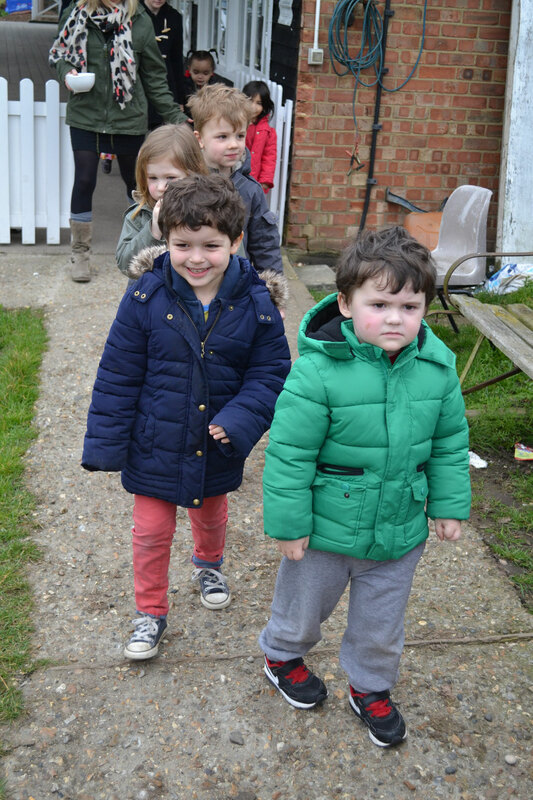 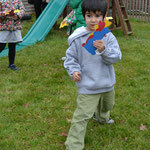 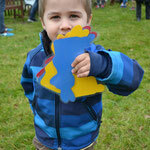 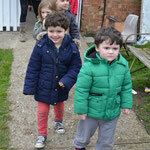 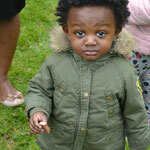 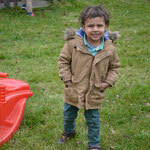 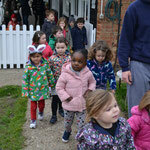 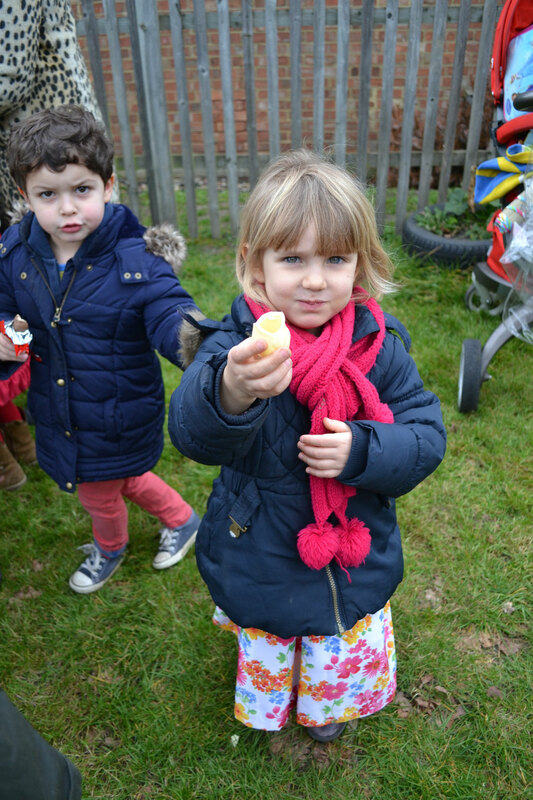 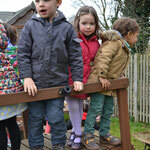 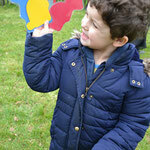 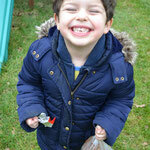 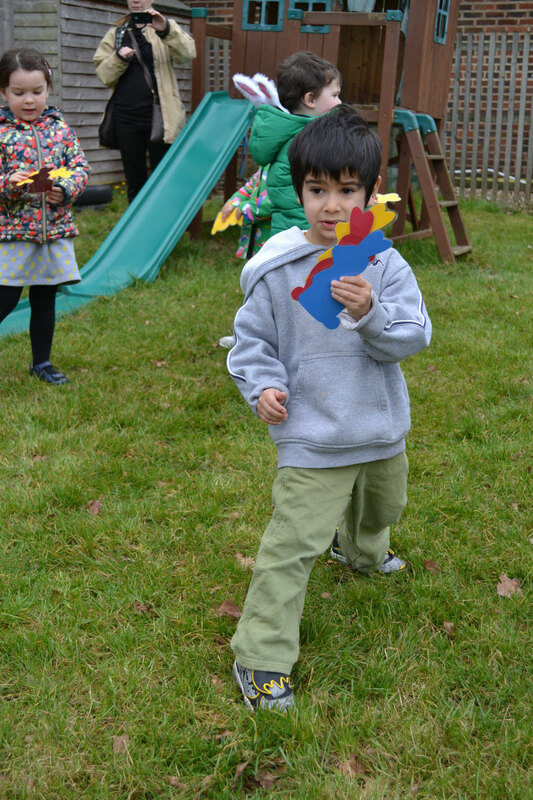 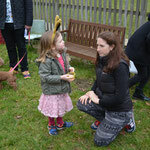 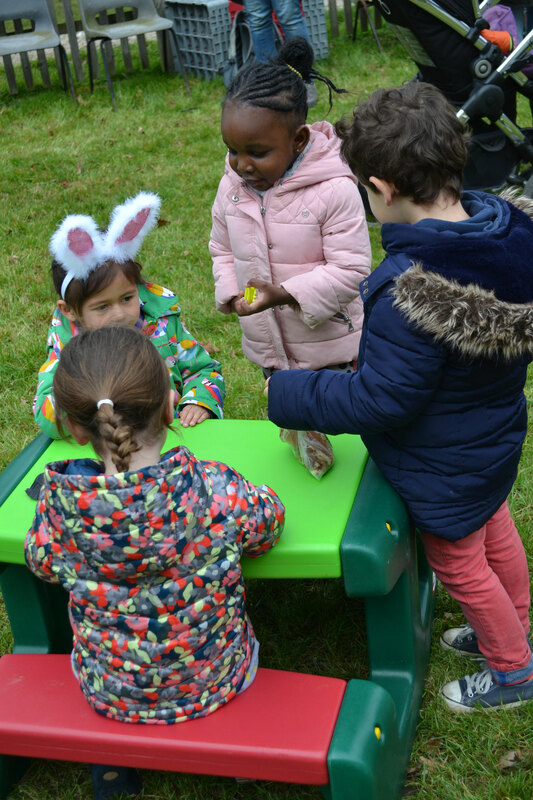 Thank you all for coming along and joining us at our annual Easter Egg Hunt. 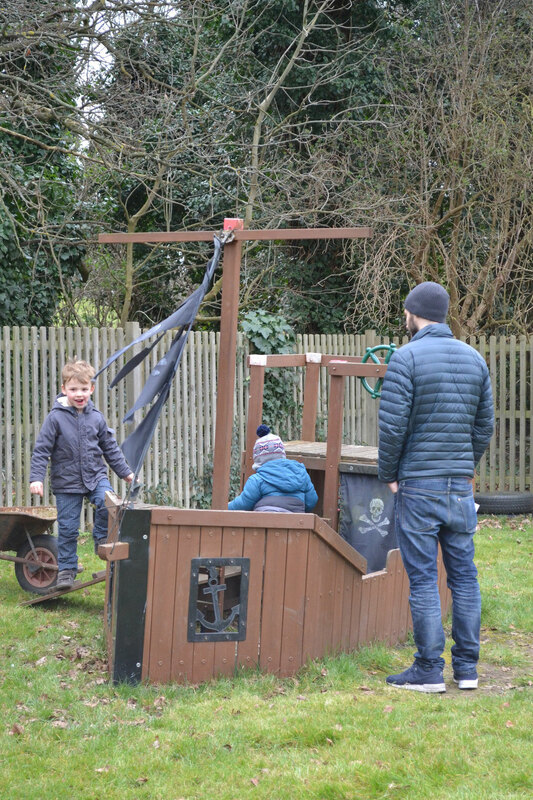 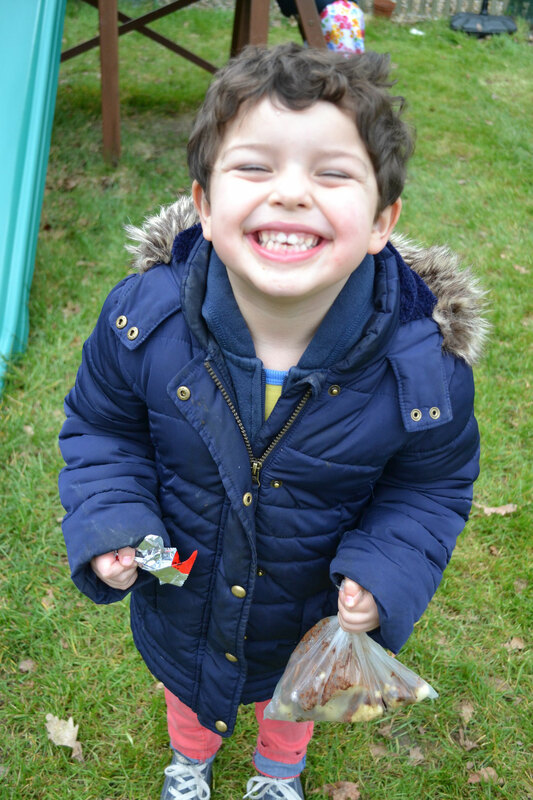 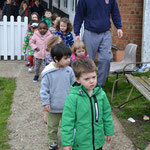 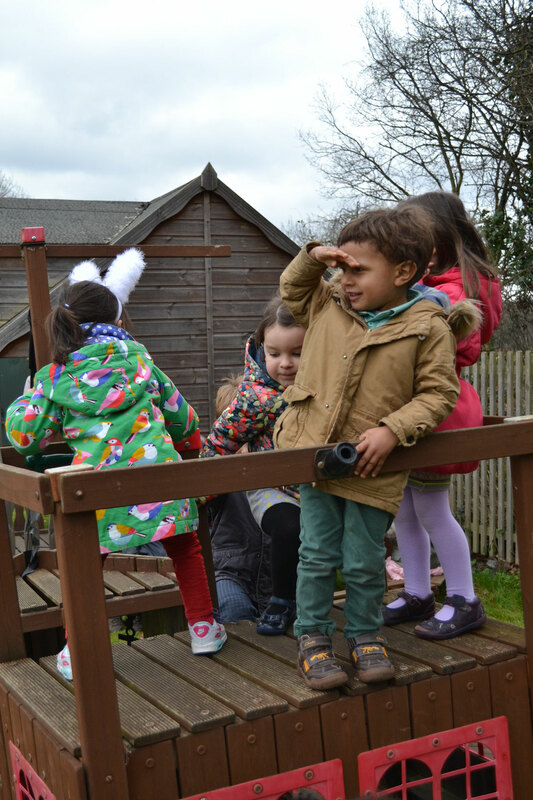 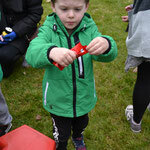 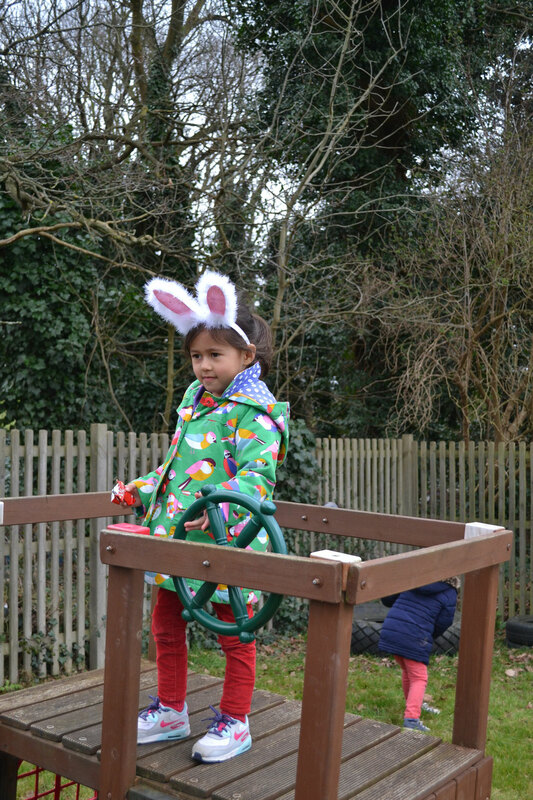 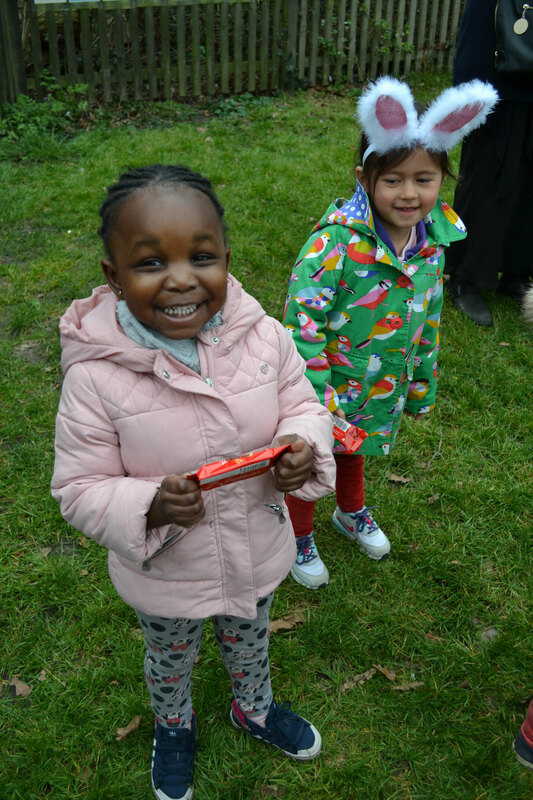 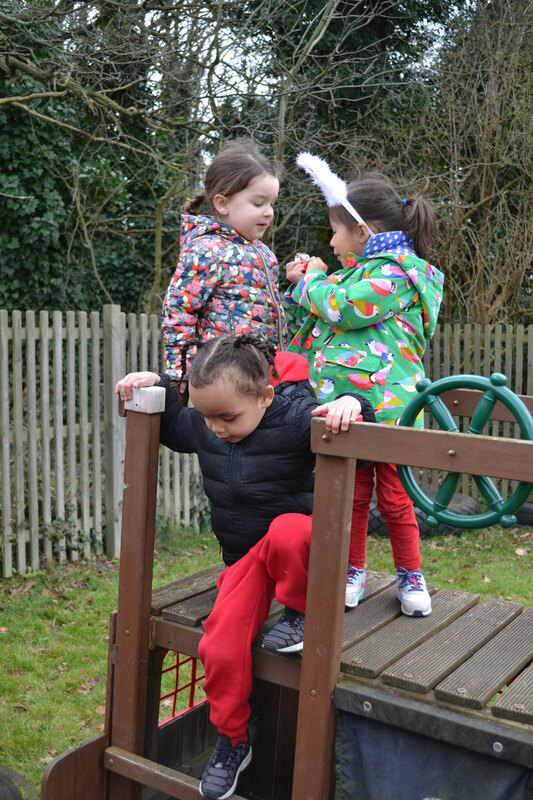 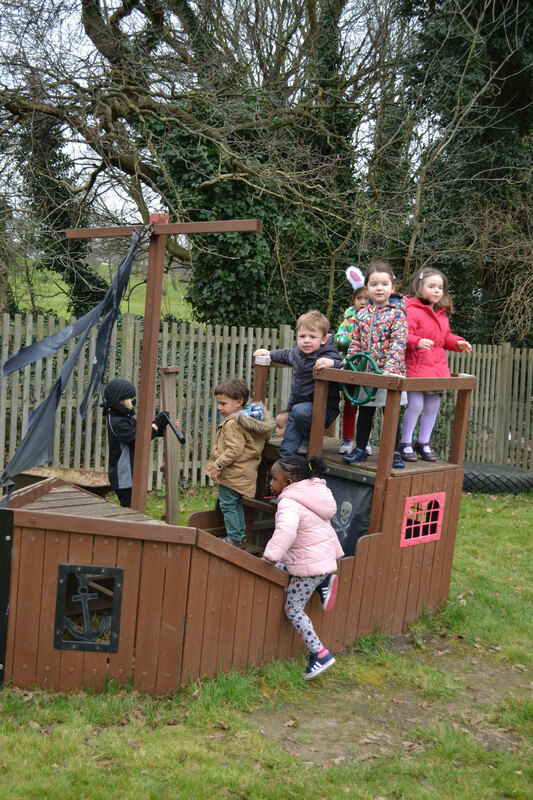 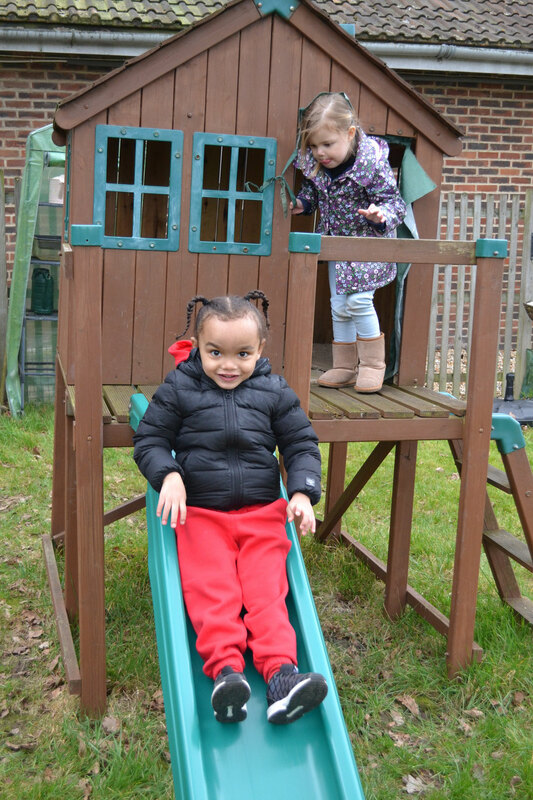 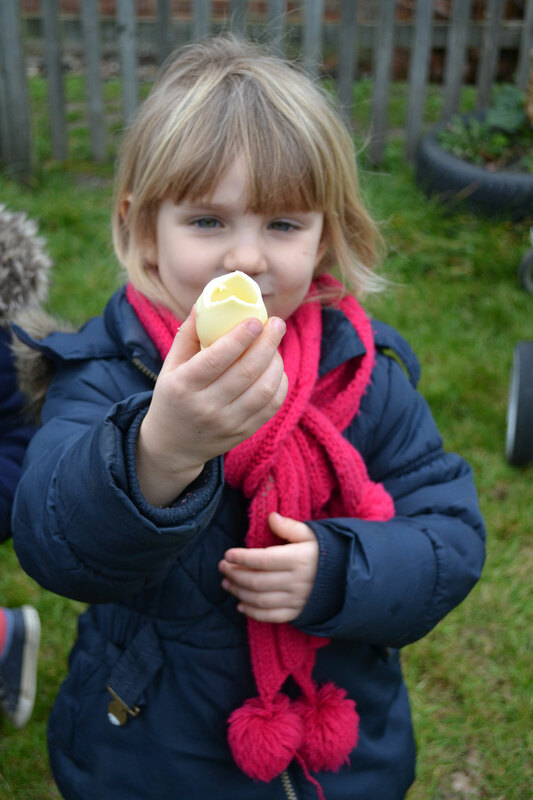 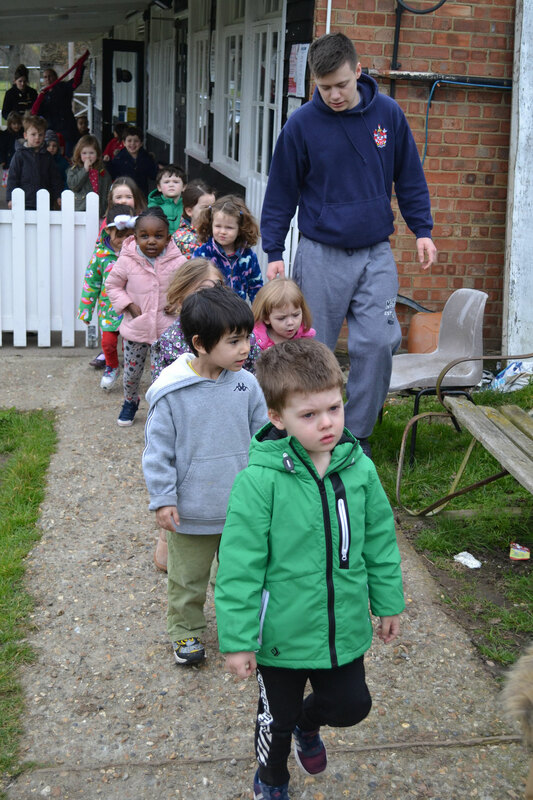 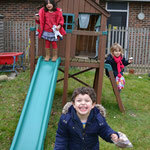 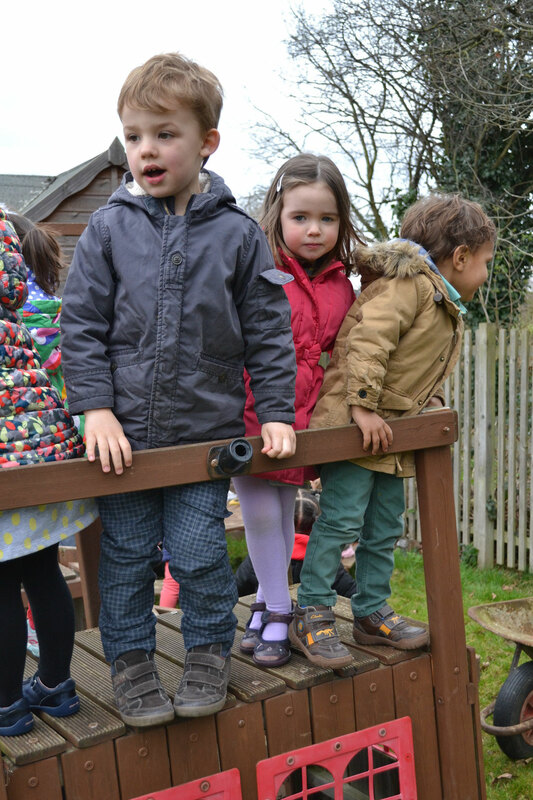 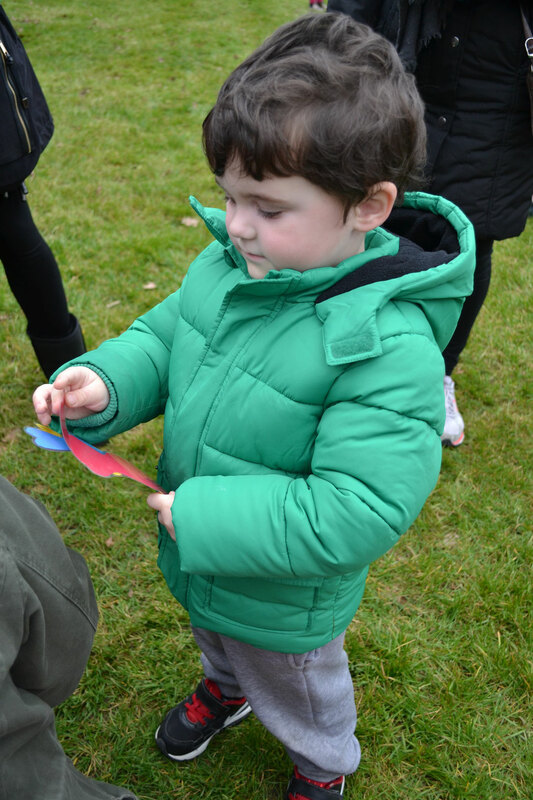 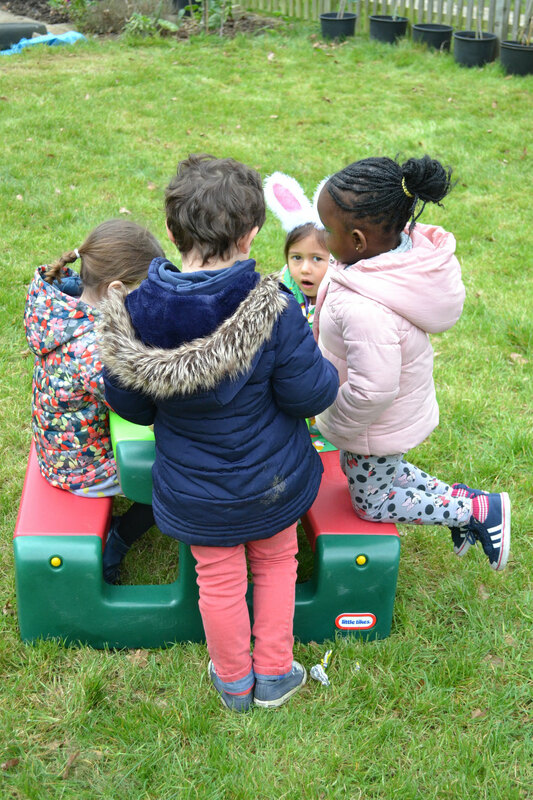 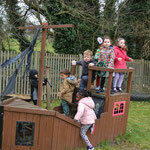 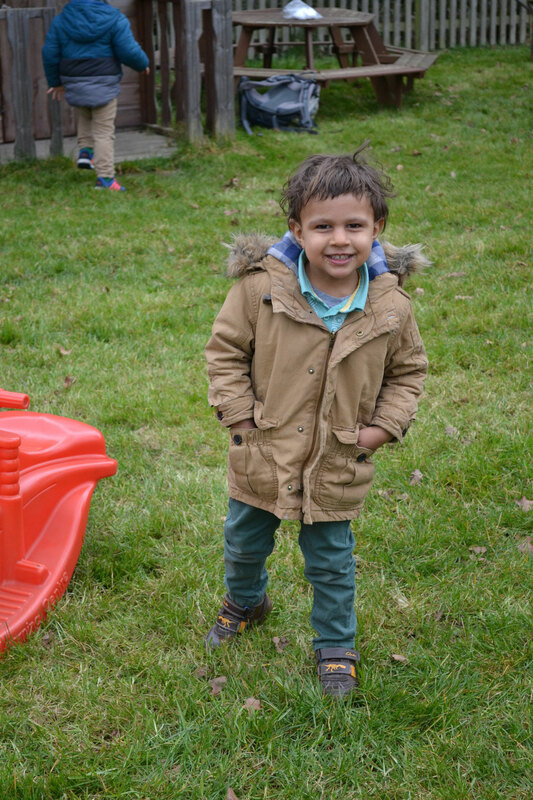 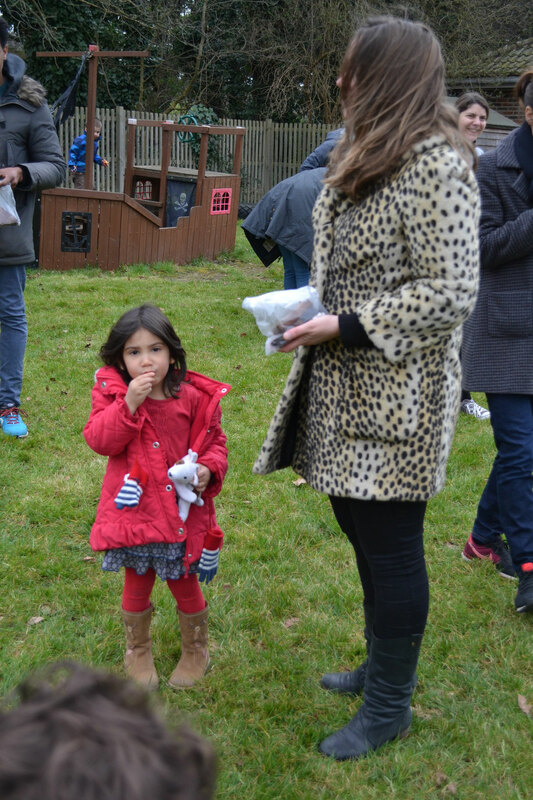 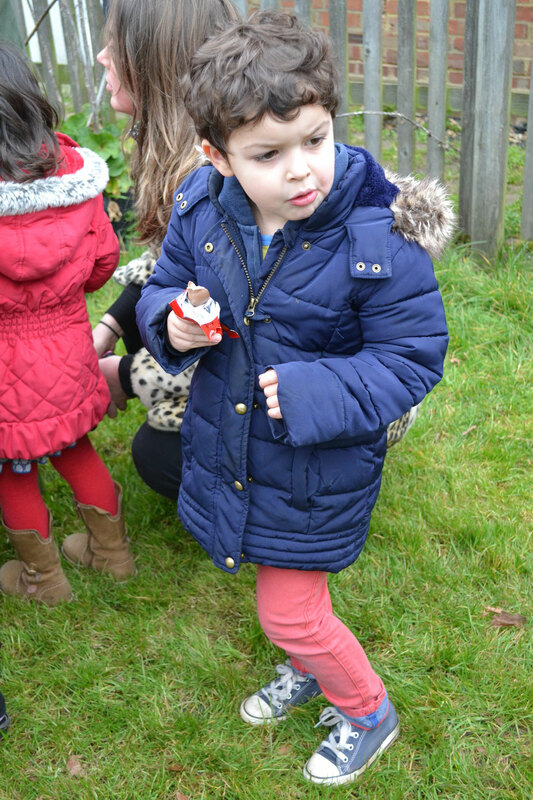 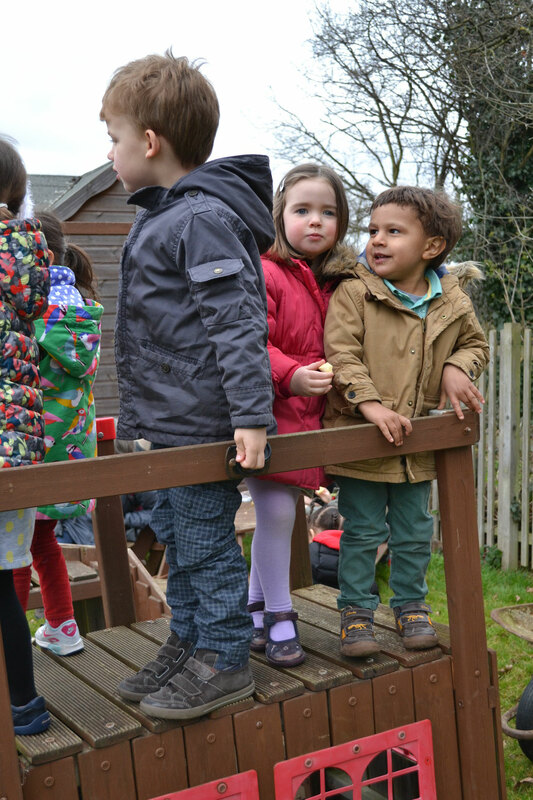 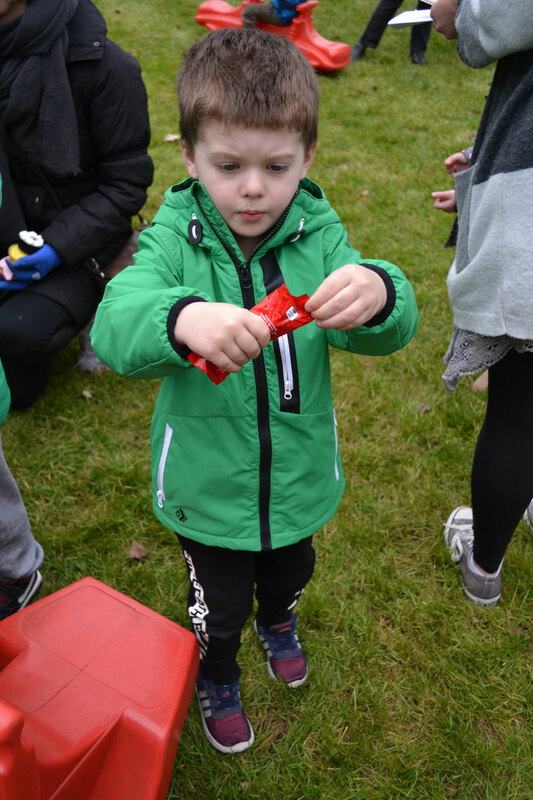 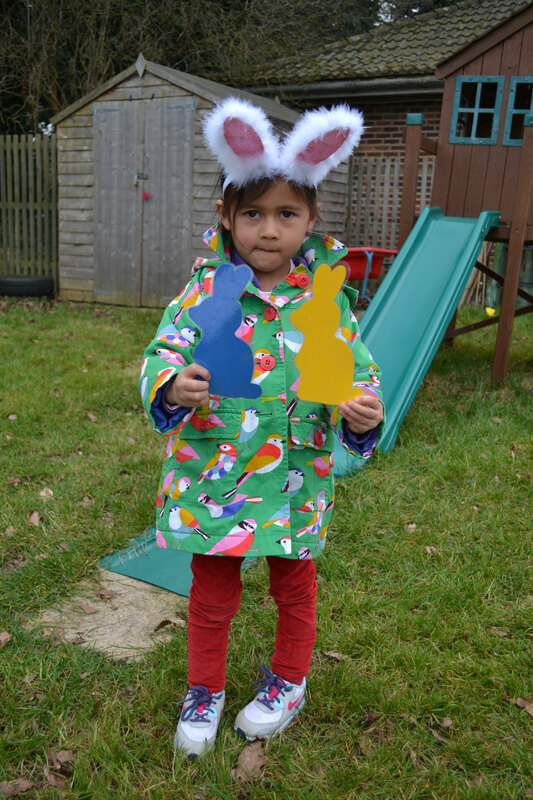 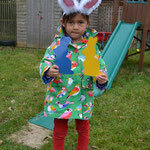 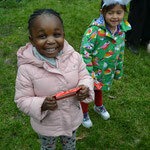 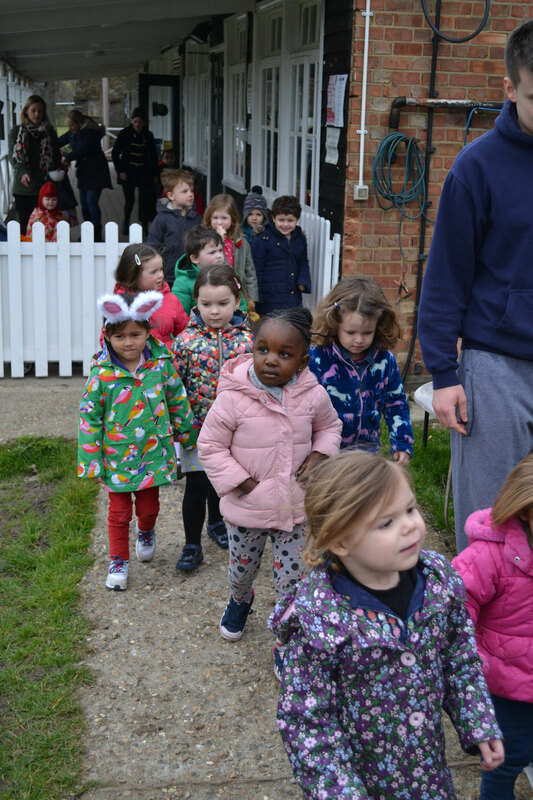 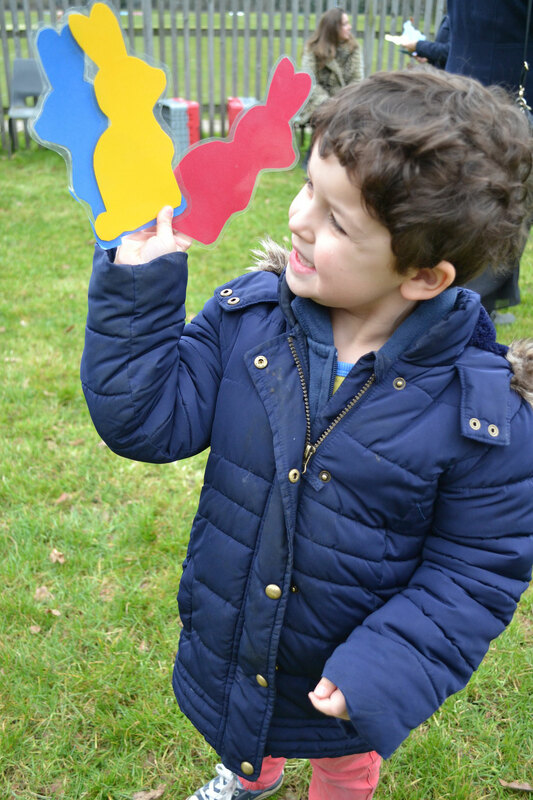 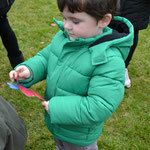 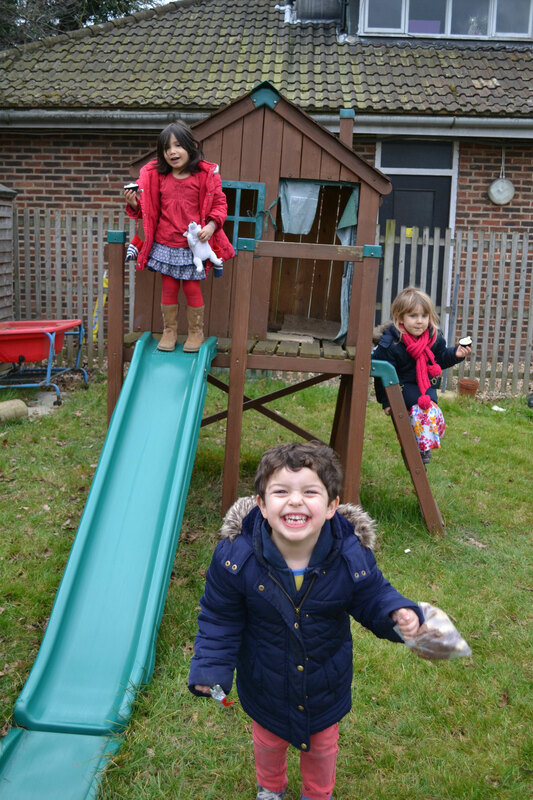 The weather held (which was lucky) and the children had lots of fun looking for their colour bunnies and getting their chocolate treat as a reward. 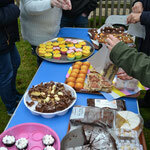 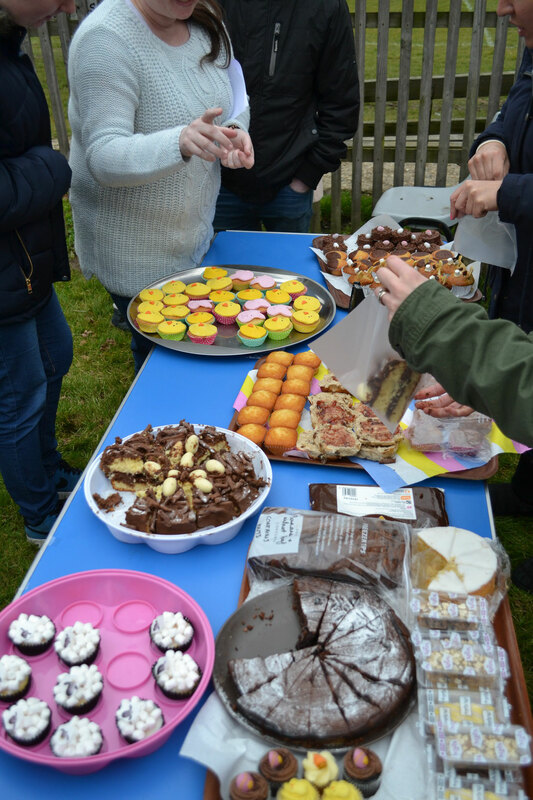 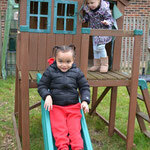 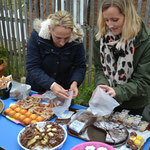 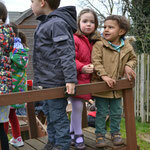 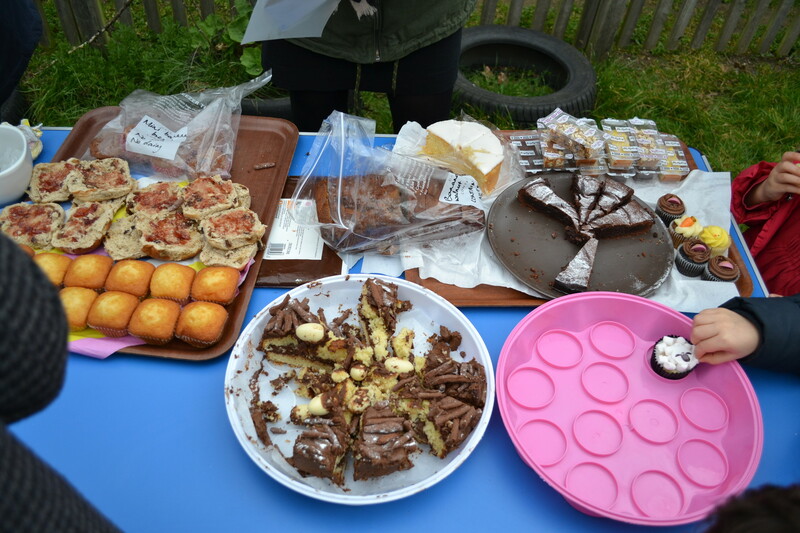 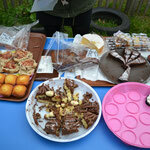 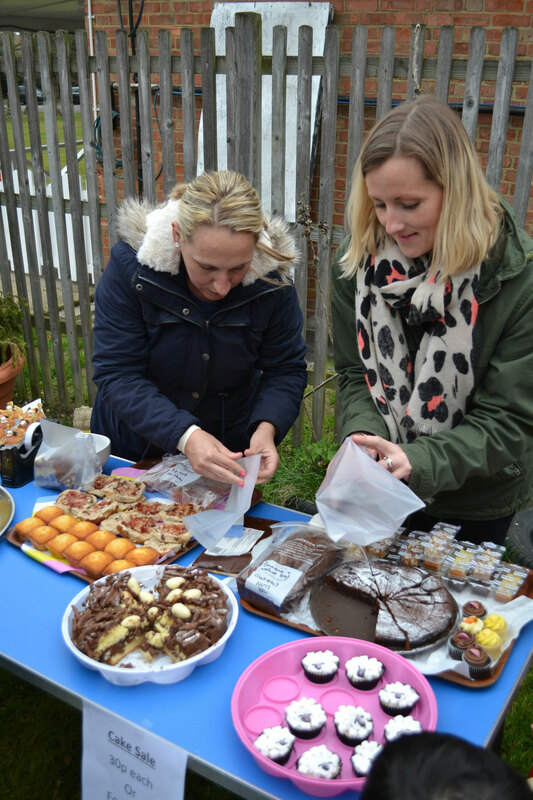 The cake sale was a great success -= thanks for all of those who bought or baked their treats for us.